16GB (1x16GB) *2666MHz RDIMM DDR4 SDRAM, upgradeable to 768GB. There are twelve DIMM slots. One slot is occupied by a removable 16GB module; the other slots are open. This chassis supports (8) 3.5" bays. 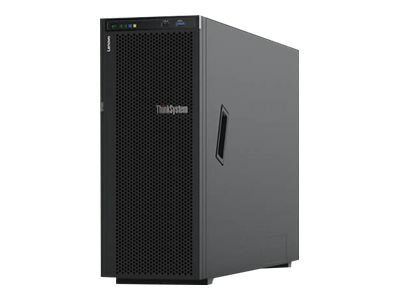 930-8i adapter, 12Gbps SAS interface, SATA/SAS drive type, 2GB cache, flash backup, supports RAID levels 0/1/10/5/50/6/60/JBOD. (1) 750W platinum hot-swap power supply; support for 2 maximum. Limited warranty includes 9x5 onsite service and next business day support.